From minor repairs to full system failures, emergency gas leaks, water leaks and general inefficient operation, our on call gas engineer in Barnt Green handles all kinds of service and repair jobs and are qualified to work on every aspect of your central heating system.Domestic or commercial, Heating and hot water systems, Boiler servicing, Gas connection, boiler installations, For landlords and property agents CP12 (Landlord) inspections. 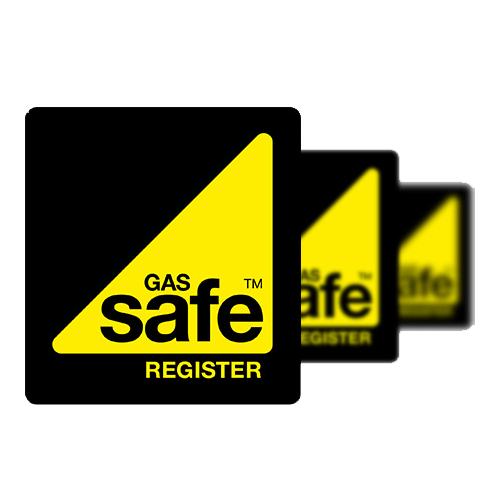 All engineers employed by The Heating Company are gas safe registered and Check a Trade approved. Whether it’s an emergency or planned service, your equipment gets the same specialist attention. Our engineers are routinely vetted and have to sustain their accreditation to work in the profession. For more information, or to organise a free of charge, no obligation quote with your local gas engineer in Barnt Green, please contact the team at The Heating Company by phone or email today, or feel free to learn more about us. 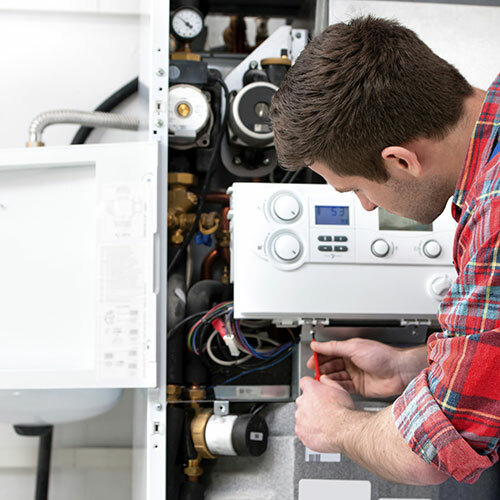 Our gas engineer in Barnt Green can help with any boiler repairs, with over 20 years of experience in the industry. Whether it’s an emergency or scheduled service, your heating, water and drainage services get the same specialist attention on each and every job. 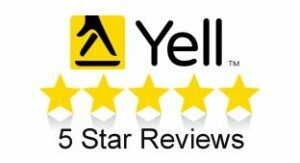 Our plumbers and heating engineers are regularly vetted, Gas Safe registered and work to the highest of industry standards. 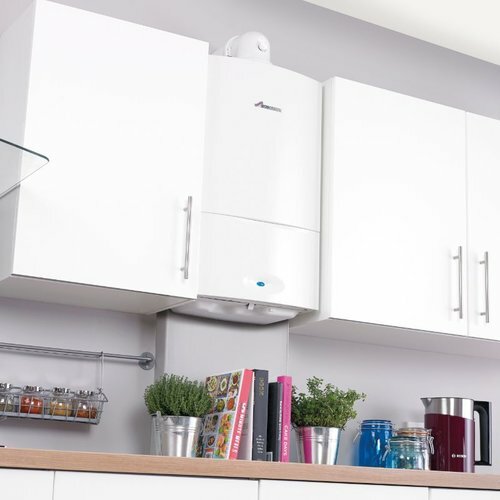 Boiler efficiency is of paramount importance, as your typical gas fired boiler is accountable for 55% of annual energy expenditure, and over a 12 year period (the typical boiler lifespan), this really begins to add up. 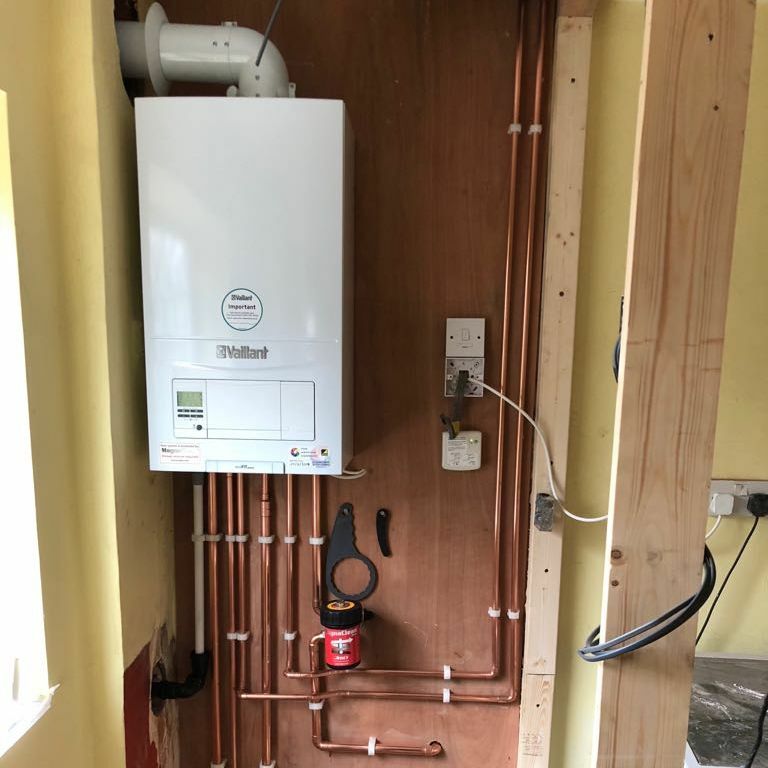 You could save around £310 each year by exchanging your out-of-date gas boiler with an A-rated, energy efficient condensing boiler installation in Barnt Green and improving your heating controls. If you would like more information on this topic please visit www.energysavingtrust.org.uk. Our Barnt Green ihull power flushing service could be the solution to your poor heating overall performance. No matter what heat source is used, it’s clear that a build-up of sludge inside your central heating systems will adversely impact upon their performance. Over a period of time this sludge can block pipes and stop the radiators from disbursing heat around your home. If you require a reliable gas engineer in Barnt Green or the surrounding areas, please contact the team at The Heating Company by phone or email today.